If you’ve received your Sesame, we’d like to invite you to join our Beta Test Program to experiment with new features including Auto-Unlock, and bug fixes. For iPhone users, please provide your Apple ID here and Apple will send you the TestFlight invitation containing a set of codes & instructions on how to proceed with the beta. All suggestions & feedback can be left in the comments section of our iOS Beta Test Program forum. You may log in with your Sesame account. Android users can download the beta app here. If you have emailed me previously regarding Android bugs, our developer has been working on fixing them. All suggestions & feedback can be left in the comments section of our Android Beta Test Program forum. You may log in with your Sesame account. You should see an option in your Account Settings (the little gear icon on the top right of your Sesame menu) for you to turn Auto-Unlock on. When you tap on the registered Sesame name, you should be asked to set your location. Double check to make sure your GPS is enabled. The distance you must leave for Auto-Unlock to detect that you have left your house is about 150-200m, roughly translated to 1-2 blocks or so. If you’re just taking out the trash or getting your mail, Auto-Unlock will not be enabled. This is to prevent your door from unlocking when you’re wandering about within your house. Once outside this radius, you should see a notification thats says “Goodbye,” and upon entering, you should see a notification that says, “Welcome back.” This shows that Auto-Unlock is functioning. When you step within your Sesame’s bluetooth range, the device will connect to your smartphone and Sesame will start to unlock. You will then see the “Success” notification, or in some cases, the “Failed” notification. In case Auto-Unlock has failed, you can still unlock your door via launching the app manually. If somehow your connection time is taking way too long, especially if longer than usual, it is safe to say that Auto-Unlock has failed and you might want to open your door using the app. It is recommended that Auto-Unlock be paired with the Auto-Lock feature as we test for stability at this beta stage. we appreciate the effort you have taken, or will take in helping us improve user experience for yourselves and for awaiting backers. Thank you all for waiting patiently for our first official backer update. Without further ado, let’s jump right in to the exciting details! All surveys has been sent out! If you think you might have missed a survey email, please log in to your Kickstarter account to check — you’ll see a yellow notification bar at the top of the site for any missed surveys. Once you complete a survey, you’ll receive an email confirmation that includes a copy of your responses (if you don’t receive your email confirmation, make sure to double check your email address in Kickstarter’s system). As most of you know, we began our manufacturing process (stock preparation, molding, tooling, and software development) during our two-month campaign period without external funds and resources. During this period, we almost depleted our own savings. Thus, the Kickstarter funds were crucial to complete manufacture and production. Last week (two weeks after campaign ended), the Kickstarter funds finally arrived in our bank account, and we immediately started our first mold trial. 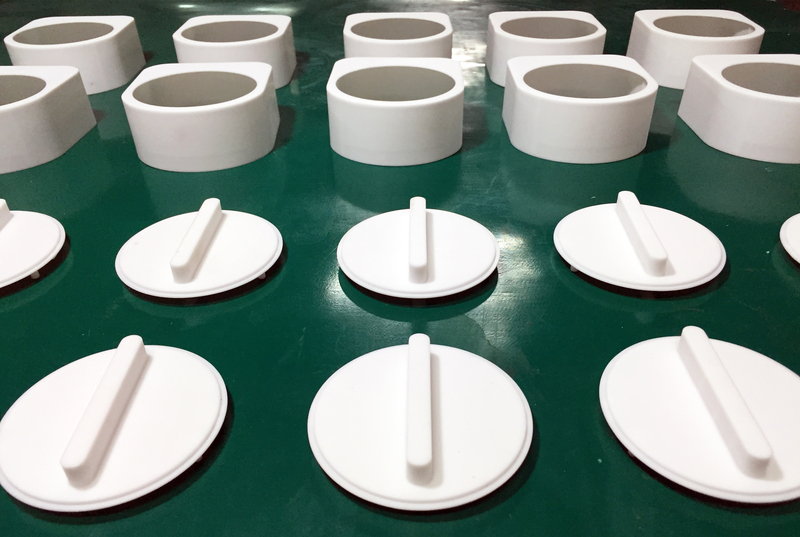 Most of our molds are complete and we are just making small revisions and improvements to ensure the best quality of production. 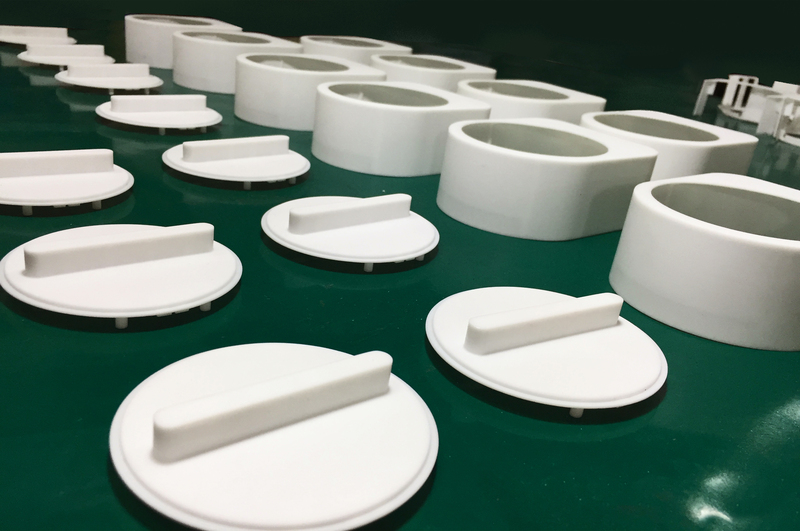 The results have been great so far and while normally it takes five or six rounds of mold trial, we are on track to complete the mold used for mass production after the third mold trial. This is expected to happen by the end of May, which will be immediately followed by mass production. In the mean time, we have been running lifetime tests (10,000 turns, equivalent to three years) on our prototype (made by CNC) and using our new funds to finalize hardware designs to make Sesame even stronger and longer-lasting. As mentioned above, we will begin production by the end of May, and the production and packaging process will take approximately two weeks. This means that the first batch can be shipped as early as mid-June if everything goes smoothly. At the latest, the first batch will be shipped by the end of June. We understand that this is a one-month delay from the promised delivery date, but it was necessary for us to use the Kickstarter funds to make final improvements to the hardware design to ensure the quality of the product shipped. We sincerely apologize for the delay in shipping and we really appreciate your patience. 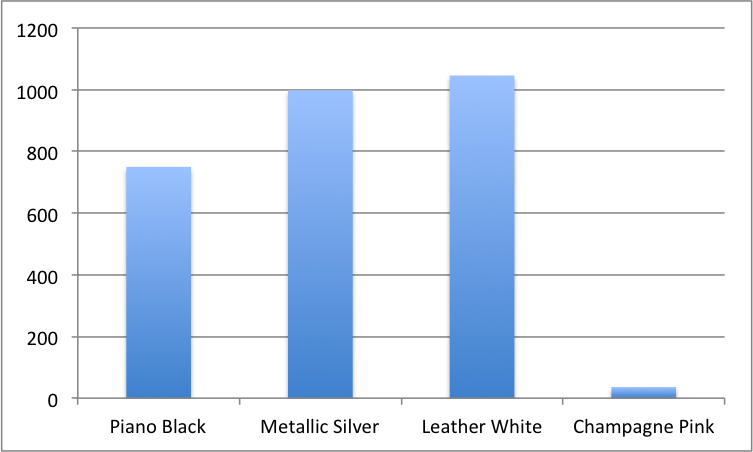 What shipping/fulfillment company are you using? We are still negotiating with several shipping solutions to select the optimal shipping method (cost efficiency, speed, and reliability). We will update the community as soon as we have our shipping partner confirmed. Once again, thank you all for your support and we will keep you informed! If you have any questions or concerns, please don’t hesitate to reach out to us. We have now more than 4,500 backers around the world. In the past month, receiving new backer notification has become our most precious moments every day. Meanwhile, we know our responsibility also grows and we see it as our life mission to improve people’s life and change the world. We appreciate the support from each one of you. Now that mass production has already started. Sesame will soon be delivered to your hands and the magic will be real. You guys are the coolest and are really at the forefront of technology to support Sesame! Please help us share this project on social media and tell everyone about it. Sesame – the world’s first instant smart lock – allows users to use their smartphone apps to lock and unlock their doors. “Sesame is actually more like a robotic hand, than a smart lock,” said Jerming Gu, inventor of Sesame. 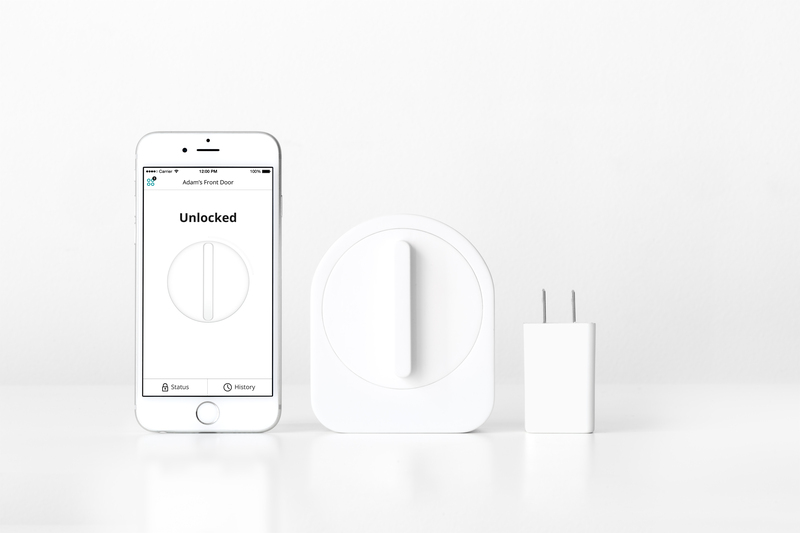 Candy House Inc. launched a Kickstarter campaign for Sesame – the world’s first instant smart lock – on Feb. 25, 2015. Sesame has now raised nearly $700,000 in crowdfunding and has more than 4,000 backers.